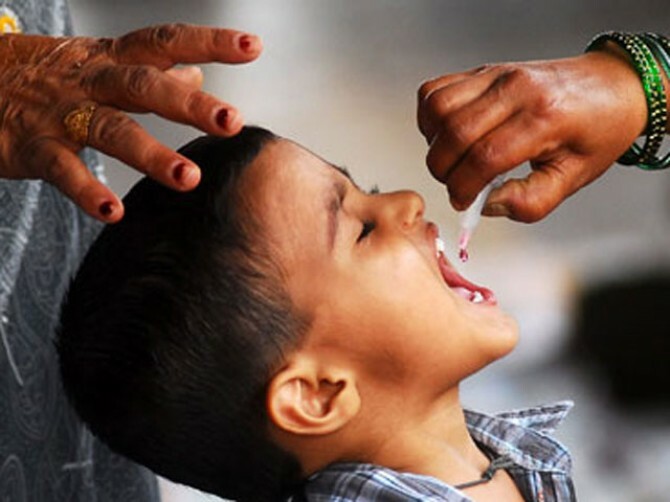 PESHAWAR: The three-day anti-polio campaign scheduled to start from Monday has been postponed in Bajaur Agency due to security concerns. A statement issued by emergency operation centre (EOC), Fata Secretariat, stated that the drive would begin from March 19 in the agency. There were reports of entry of two suicide bombers in the agency last month due to which the scheduled polio drive was postponed. It is pertinent to mention here that in the previous month also, the anti-polio campaign was postponed in Bajaur Agency as two suicide bombers entered in the area who were later killed during a clash with the security forces. According to a statement issued by EOC, the drive would be launched from March 19 regardless of anything as all arrangements have been finalised. More than one million children in Fata and frontier regions would be administered anti-polio vaccines by around 700 teams in the campaign. Similarly, around 4.3 million children will be vaccinated in 17 vulnerable districts of Khyber Pakhtunkhwa including Peshawar, Charsadda, Mardan, Swat, Upper and Lower Dir, DI Khan, Lakki Marwat, Tank, Chitral, Swabi, Malakand and Bannu.